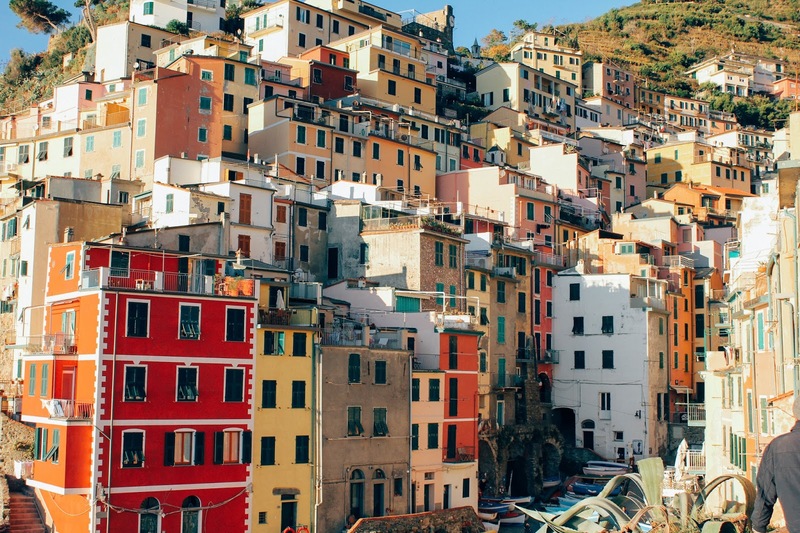 Small, quaint towns buried in massive seaside cliffs. An array of bright colors and sets of stairs almost everywhere you turn. 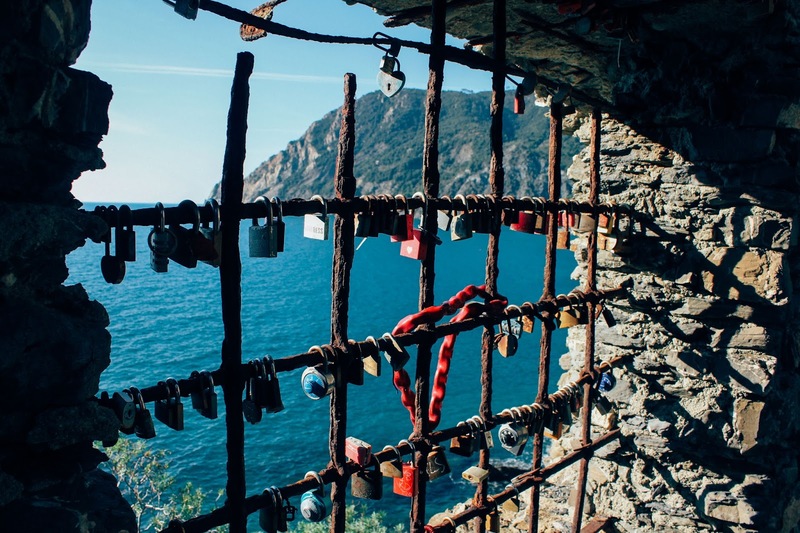 Coastal hiking paths around every cliff that offer a stunning view of the water while walking. Homemade pesto that makes you want to lick the plate clean. 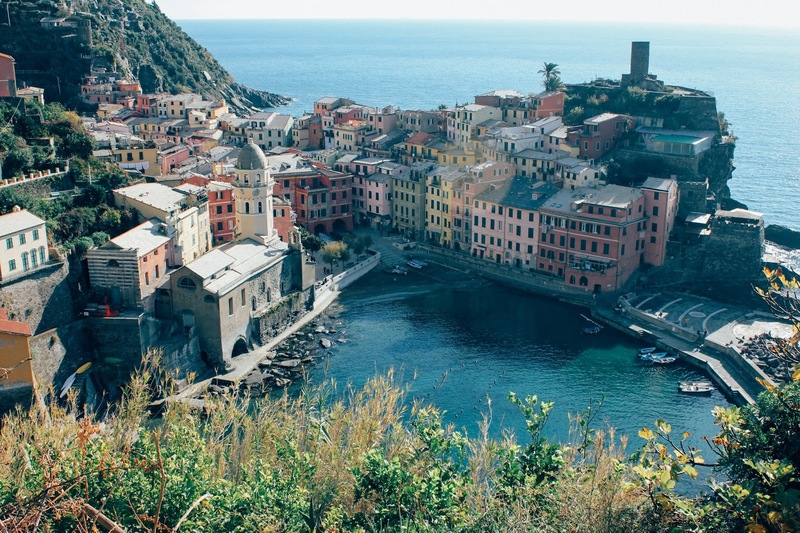 Well, that my friends is the Cinque Terre. 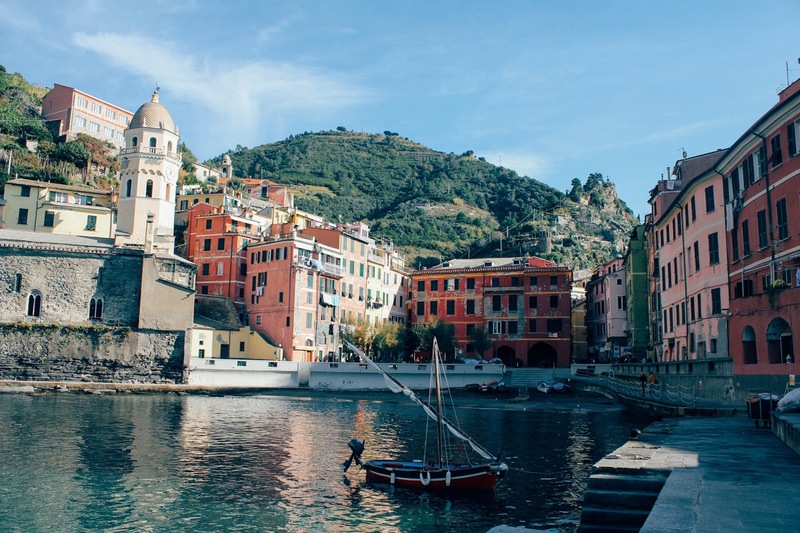 Needless to say we fell in love with these little seaside towns and have now decided we have to visit them again. 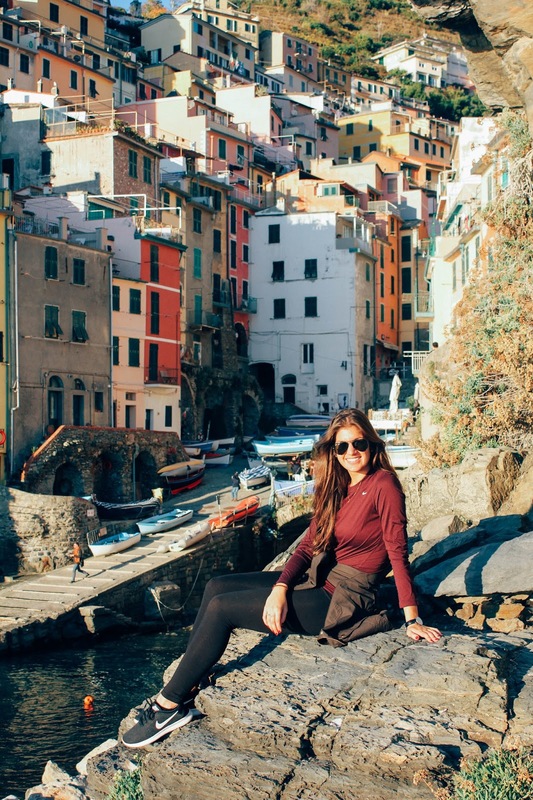 During our two-day trip, we stayed in a great AirBNB in Riomaggiore. In November, the town was quiet and a peaceful setting, which we enjoyed following our visit to Rome. If you're thinking of planning a trip, I encourage you visit this magical place! 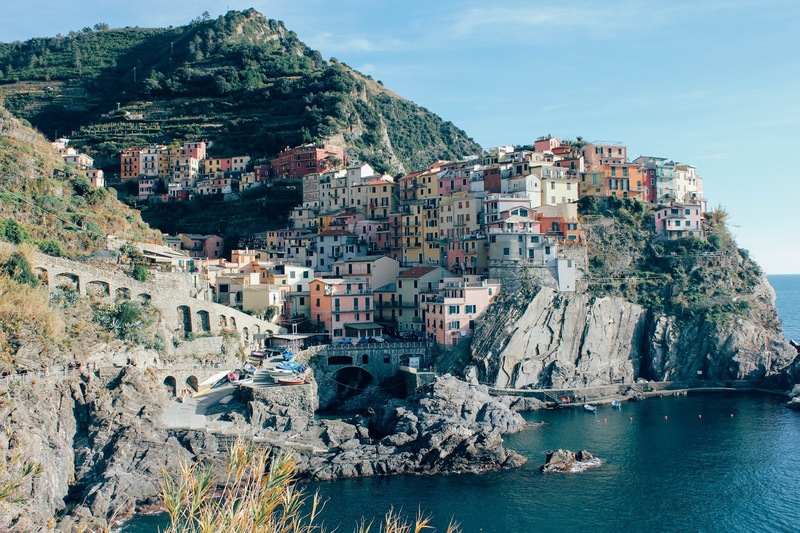 The food in delicious and always fresh, the hike between towns is an amazing view and you'll get lost in a sea of beautifully colored buildings. 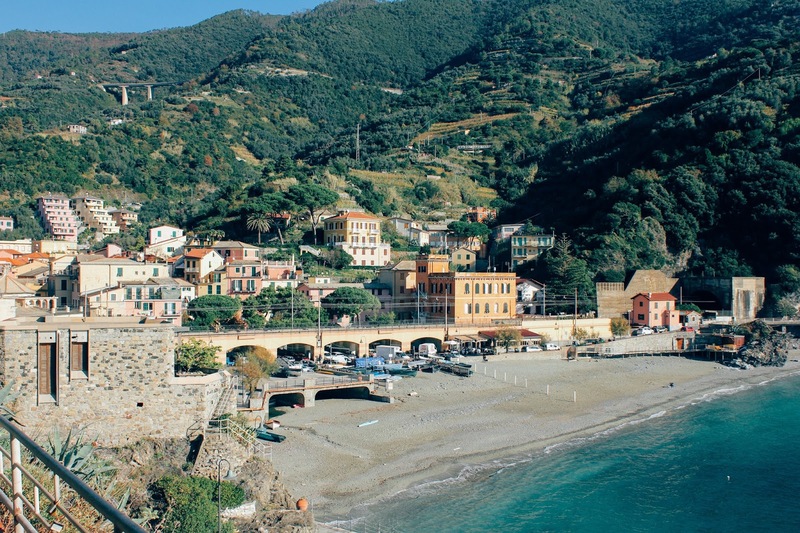 For the hiking portion, we took the train to the farthest town from us, Monterosso al Mare, and began the trek. It's about six miles from one end to the other of the CT, but the views and interesting terrain will keep you entertained the entire way. Be sure to wear the appropriate clothing and shoes as parts of the hike are very steep and rocky. If you can, take a backpack that's stocked with some water bottles and any other necessities you may need along the way. 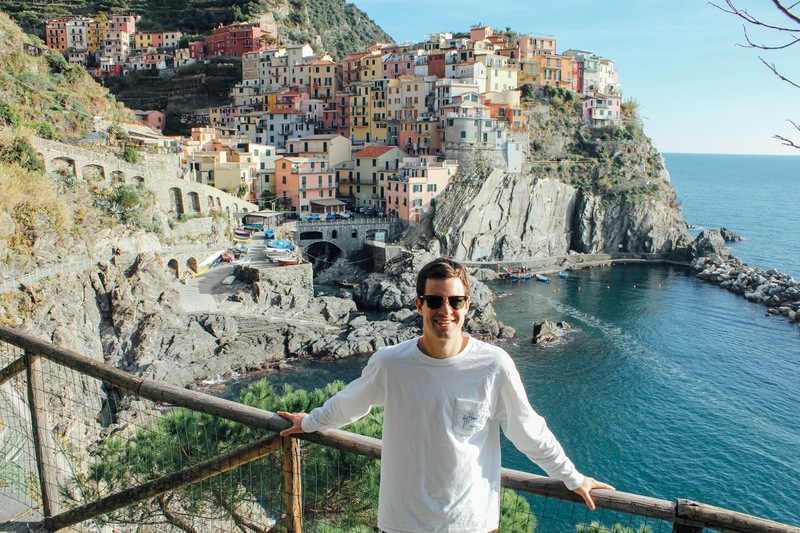 Our favorite town along the trip ended up being Manarola. 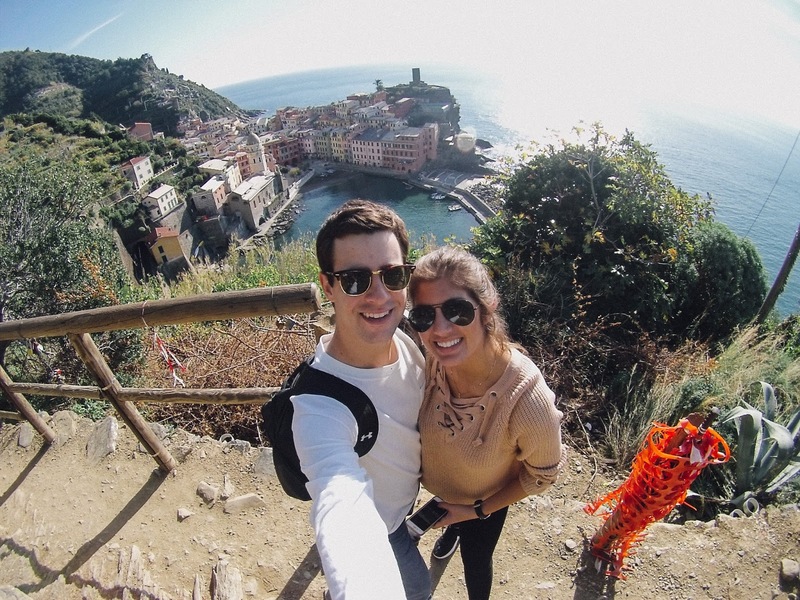 We couldn't help but soak in it's amazing views while snacking on some homemade gelato. But it seemed that every town offered a slightly different perspective with their design and colors. Though the majority of boating was closed during our visit, I've been told that traveling between the towns by boat is another beautiful way to see them if a hike isn't your cup of tea. Check out our short travel vlog below that offers an in-depth look at our visit! 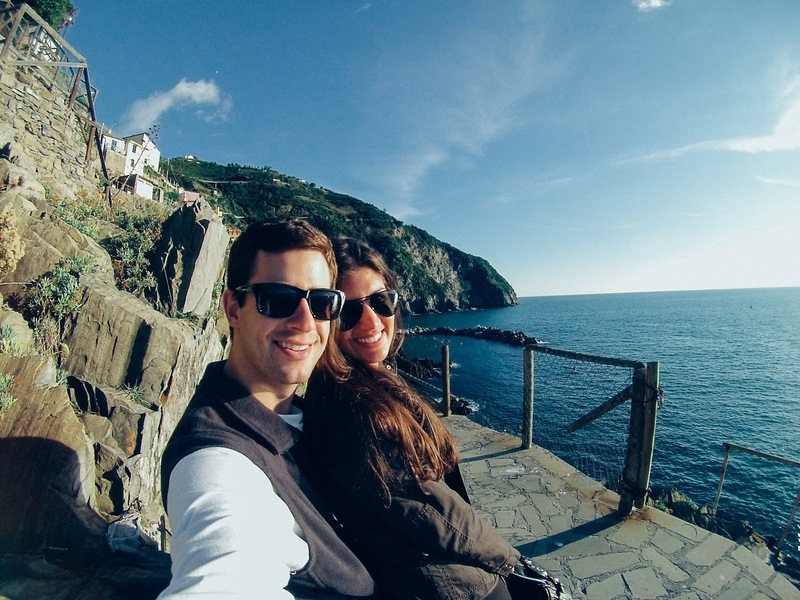 We traveled to Italy 2 summers ago but didn't make it to Cinque Terra. Would love to one day! OMG! 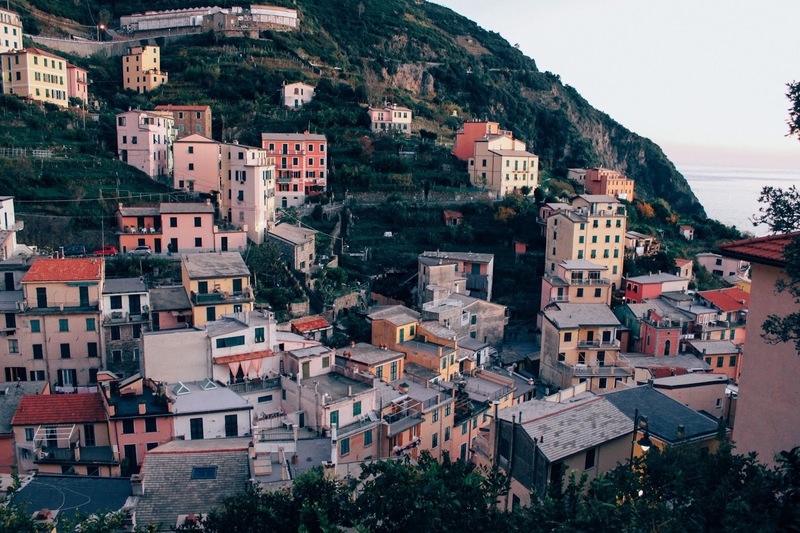 You had me at quaint towns buried in massive seaside cliffs. Now I'm over here trying to find a good price on Travelocity. Oh my goodness this is amazing. 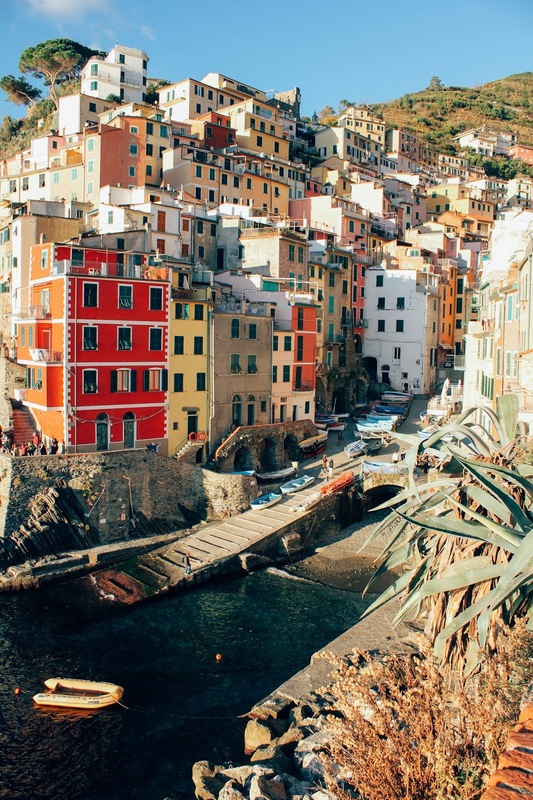 Italy is on my bucket list. 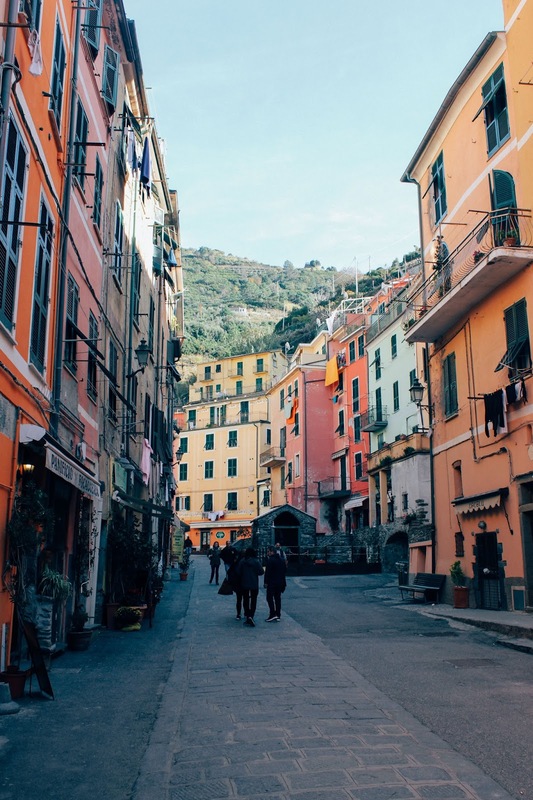 Italy is such a color place! I really hope I get the chance to visit someday. Omg it is stunning and loved the vlog! Simply stunning! I am loving following your travels in Instagram. These pictures are absolutely stunning so I can only imagine what it was like to actually be there!! One of my favorite spots - visited years ago but would love to go back soon!